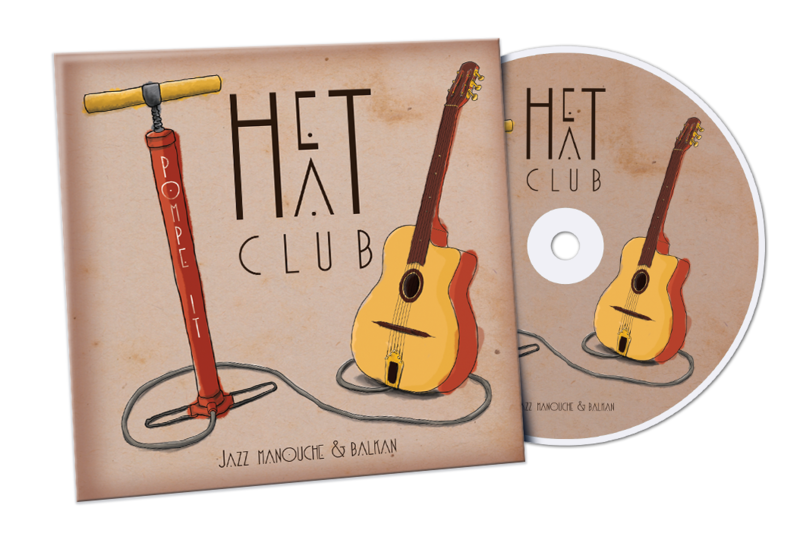 Pompe it is the first studio album of HÉT HAT CLUB. The majority of the songs recorded are coming from the Gypsy Jazz repertoire. This was at that time the major influence of the band. But already the band has started to get interested with the music of Eastern Europe!